ExpedLife: Rain. 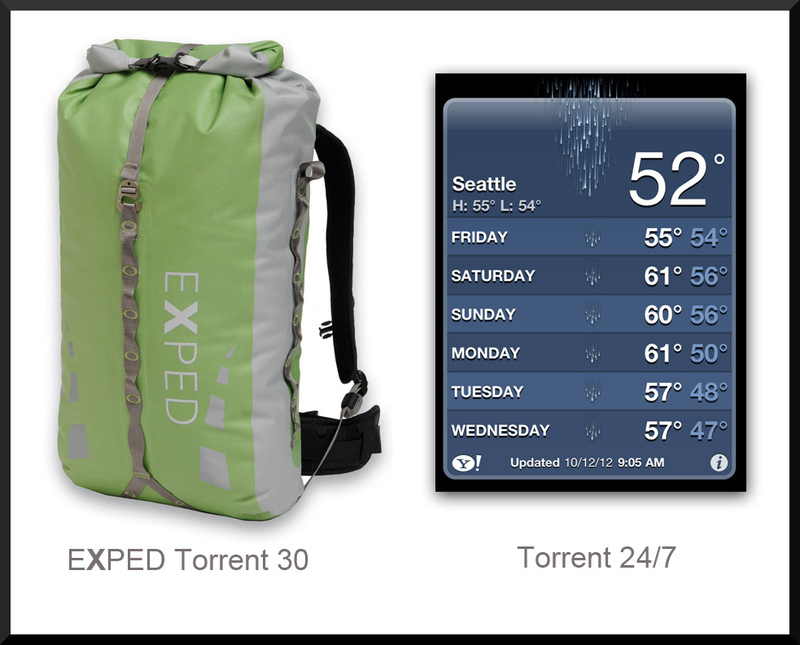 We love it and so does the Exped Torrent 30 backpack. Rain. We love it and so does the Exped Torrent 30 backpack.